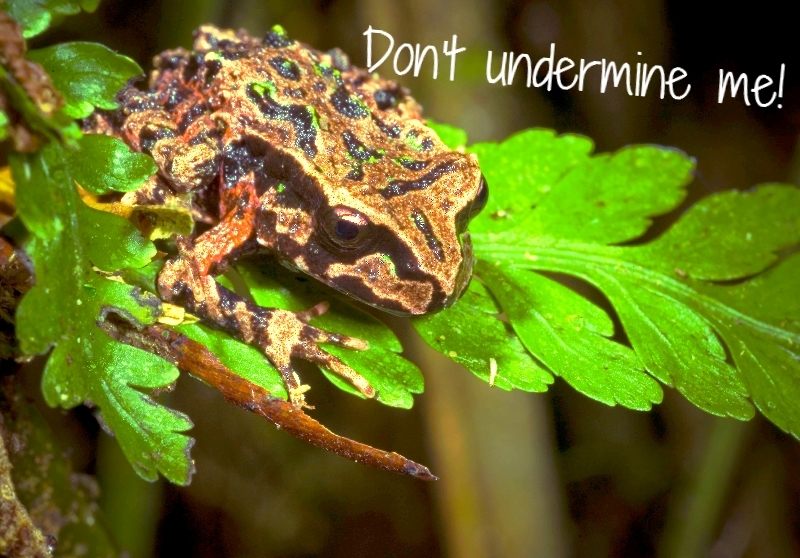 IN August 2017 Coromandel Watchdog and supporters from Protect Karangahake travelled to Wellington to present a petition calling for the extension of the Schedule 4 -protection against mining to be extended to include all of the Coromandel Ecological Area. We were very pleased when both Labour and the Green Party (Catherine D presented the Bill on our behalf) showed out to support our call, and committed to do exactly that, should they get in to Government. Eight months later, and still no action. We haven’t even been given a date to return to Parliament and present to the Select Committee. We have launched an Open Letter calling for the Labour and Green Party’s to honour the promise that they made. We are reminding them that the original boundary line, the Kopu Hikuai Road, was a line drawn under the guidance of politics, rather than ecology. 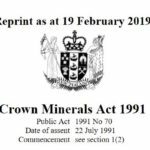 We are reminding them that all of the Conservation land within the Coromandel Range must be afforded this extra protection; the conservation land of the Southern Coromandel is very vulnerable to the advances of mining companies. That the area boasts some speical habitat for a range of flora and fauna, including several threatened species, but that the biggest company operating in New Zealand is exploring for gold (at Parakiwai/Wharekirauponga); clearing multiple sites and drilling, landing helicopters regularly, in dense regenerating bush, bush which happens to be home to the worlds most Evolutionarily Distinct and Globally Endangered amphibian species, a frog called an Archey’s frog. 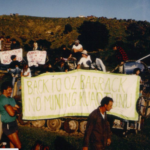 We are reminding them that other parts of the Southern Coromandel boasts some of New Zealand’s most significant tourist attractions, such as the walks of the Karangahake Valley, which has mining permits active right now, potentially jepordising those very walks. Please, add your voice to ours, and so that we can get some action that might help to save some of this special habitat and the flora and fauna living there!